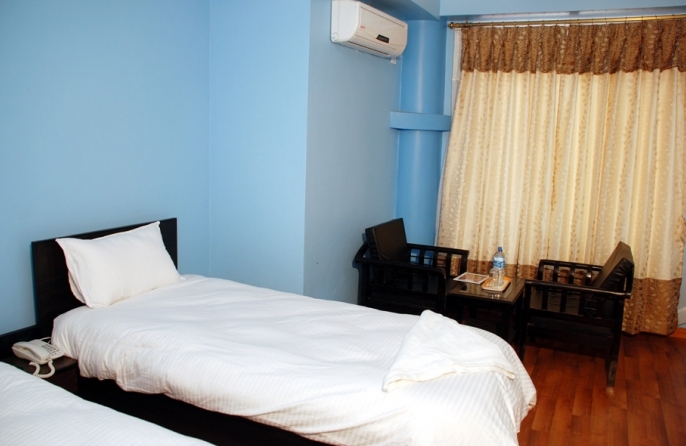 Standard single room is loaded with the amenities as Plasma T.V, Air condition, Free wifi and Telephone. Buffet breakfast will be ready every morning. 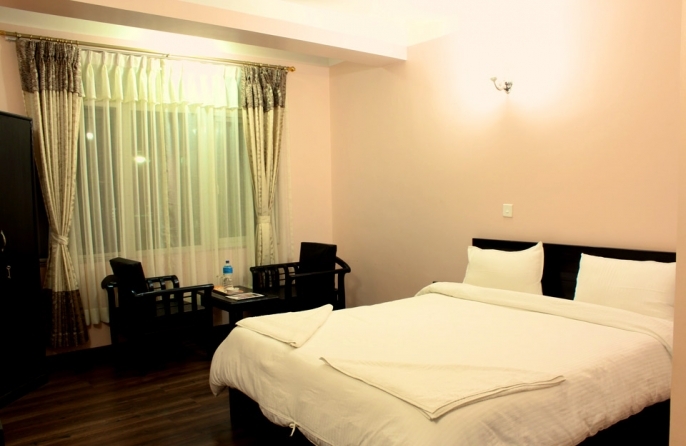 They have attached bathroom with hot and cold shower, have wooden floors and reading table.